People in big cities do not usually have an opportunity for gardening, but citizens of Berlin as well as in other cities worldwide found a solution of this problem in a creative way – Urban Gardening. You will not believe, but it is a garden right in the centre of a big modern city. 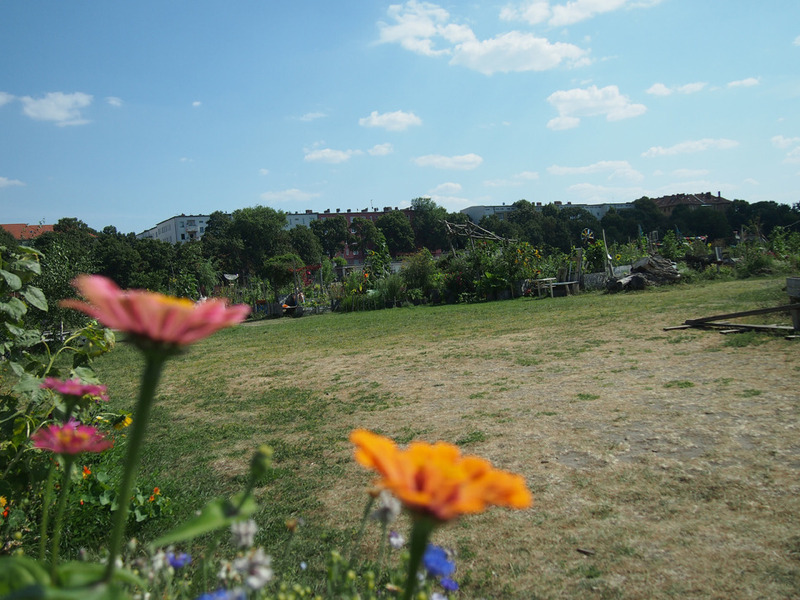 Organised in 2010 by a local neighbours’ initiative, this urban garden called “Allmende-Kontor-Gemeinschaftsgarten” gradually became a favourite and popular place for gardeners, citizens and visitors of the german capital. Interested?